Florey Insurance has a company that has specialized boat insurance coverage; which means you can relax knowing you have coverage for your boat or personal watercraft. Just like automobile insurance, we make boat insurance easy—you can fill out the quoting form and have an agent get back to you within 24 hours! Boat insurance covers many kinds of boats, so even if you’re looking for specific coverage—like personal watercraft insurance, jet boat insurance, sailboat insurance, fishing boat and equipment insurance, or house boat insurance—a boat insurance policy is what you need. 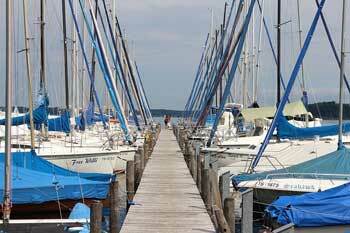 Check out the great boat insurance rates!